ABLE Accounts are tax-advantaged savings accounts for individuals with disabilities and their families. Eligible individuals can contribute up to $15,000 a year, and income earned by the accounts is tax-exempt. 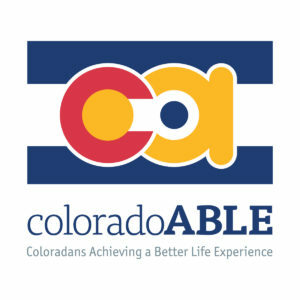 In this webinar, Mike Keglovits of Colorado ABLE describes the benefits of using an ABLE Savings account, how ABLE accounts work with Supplemental Security Income (SSI) and Medicaid, and recommendations for maximizing the benefits of your ABLE account. Haga clic aquí para ver este seminario en español. 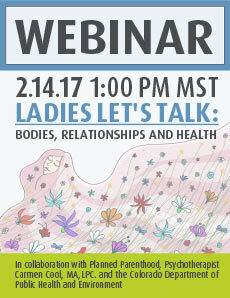 This Webinar, held on February 14th 2017, was a collaboration with AdvocacyDenver Planned Parenthood, Psychotherapist Carmen Cool, MA, LPC, and the Colorado Department of Public Health and Environment. Read more to view the recording and additional resources!